You are here: Home > Cosmetic Eyelid Surgery > How much is a loaf of bread? And why can’t you work out eyelid surgery cost from Google. The most common email enquiry I receive from prospective patients is simply: How much does eyelid surgery cost? It’s actually a difficult question to answer. Let me explain why using an even simpler analogy. How much is a loaf of bread? Would you like a half loaf? Or a full loaf? Unsliced or sliced (thick or thin)? Wholemeal, white or multigrain? Would you like a sour dough loaf? We have sesame seeds, pumpkin seeds and chia seeds too. Interested in a fruit loaf perhaps? Prices range from $1 to $8. If you point to a loaf and ask how much for that particular one – you’ll get an exact answer $3.80. When it comes to eyelid surgery there are so many options and variables that some surgeons can only give a rough estimate and most won’t commit to a cost estimate at all without assessing you in person. Your eyelid surgery needs to be tailored to your specific requirements to get the outcome you desire (there’s no point getting a sliced white loaf if you needed an unsliced sour dough loaf). Some patients will be eligible for rebates from Medicare and maybe their health insurance (like having a discount voucher). The Medicare Safety net may come into play with higher rebates for outpatient procedures (like a Woolworths Everyday rewards card). 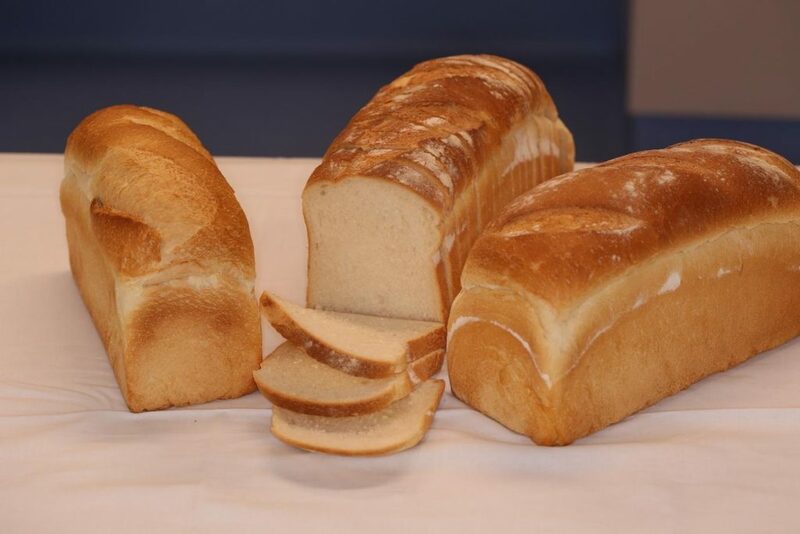 Some patients request sedation with an Anaesthetist rather than just local anaesthetic for their surgery (like if you wanted your loaf sliced, toasted and buttered). Some patients won’t meet Medicare criteria so their surgery is considered cosmetic (like having the choice of anything in the bakery, but whatever you choose you have to pay for). Post op visits and surgical adjustments should be included in the surgical fee (but may not) depending on the surgeon (like receiving a sandwich loaf but being charged for a Ciabatta). When you attend for a consultation, you will be assessed by me, in person. You will get a quote for the surgical procedure(s) that we discuss and decide on specific to you. You will be provided with an exact quote based on all these variables – the surgical procedure, Medicare and health fund eligibility, venue and anaesthetic type. There should be no nasty surprises. There is no charge for follow-up reviews or surgical adjustments in the immediate post operative period. With that information at hand, you can consider your options, shop around or commit to a surgery date. Please call (07) 3239 5000 if you would like to arrange a consultation to discuss this further and don’t forget to arrange a referral from your Optometrist or GP. Iam from papua new guinea and iam in need of oculoplastic rreconstructio. i was diagnose for left conjunctival squamous cell carcinoma and partial exanthtoration was done. Iam now left without an eyeball, Uppe and lLower eyelid. Iam no. Recurr ing oculoplastic reconstruction. please send me details of your meals/acco mmodation rate, surgery fees and any other charges as per required. I’m sorry but I can’t provide that without more information, and usually by seeing you in person.